First of all, it is not a place where you get bhindis (ladyfingers), it is not even a vegetable market. It is just a regular area with a majority of muslim population. The Britishers call this place as ‘Behind the Bazaar’ as it is nearby other market places. The localities translated it as ‘bhindi bazaar’ and the name stuck. The Chinese living in Bombay in the pre-independence era had built a temple which today is hidden in the bylines of Mazgaon.It a rare insight in the Chinese culture. The temple is closed at all times and if you want to see it you have to go to the family living above it who are the caretakers. 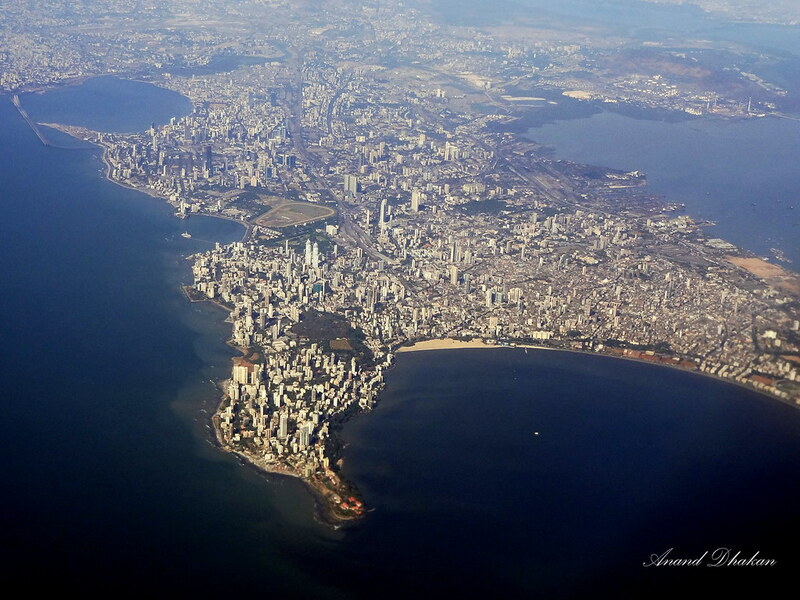 Mumbai is actually an amalgamation of 7 islands and it took 60 years to merge the seven islands of Bombay into one landmass between 1784 and 1845. Today it has a coastline of 149kms. This is why fishing remains a dominant occupation even today. This area in Mumbai has always been known world-wide as the largest slum in Asia. The Oscar winning movie ‘Slumdog Millionaire’ further elevated it’s reputation. Did you know that it is not only the largest slum but also the most expensive? Building a house in Dharavi can cost you upwards of 3 lakhs. Following the 26/11 terrorist attacks, an elite anti-terrorism squad was created. This squad is known as the ‘Force One’, it is trained only to protect Mumbai against the terrorist attacks. Usually all we use for packing is a envelope or box and tape. 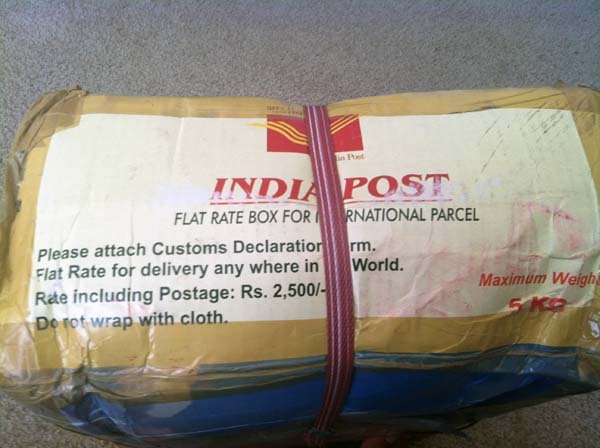 The Indian Post Office in Mumbai has a much time-consuming process. Their international mail packaging is so strong that it may survive any natural calamity and this process is non-negotiable. They have a ‘package specialist’ counter. This freshwater tank near the sea has historical significance. 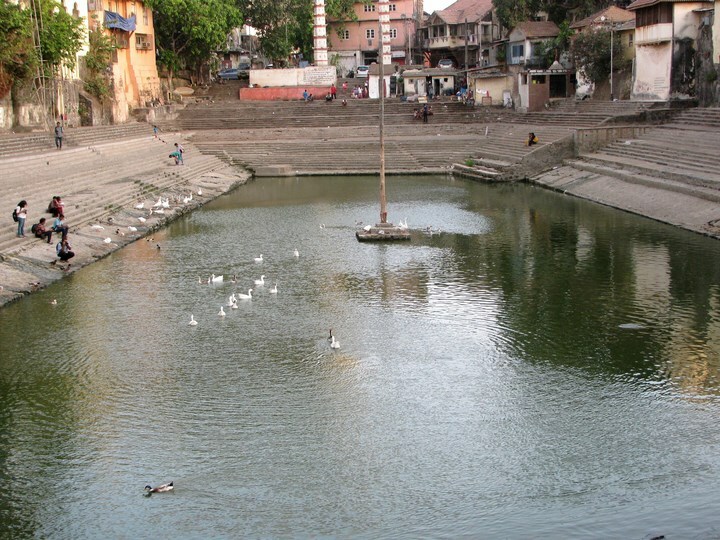 According to Hindu mythology, it is believed that Lord Rama’s arrow had hit exactly here. Today there is a huge wooden pole in the centre of the tank which also signifies the centre of Earth. Distance in Mumbai is actually measured by the time taken to reach the destination. People will never use kilometers or miles, they will tell you the approximate amount of time you need. It is known by all that the local trains are lifeline of Mumbai. Other than that the public transport in Mumbai is also very organized. 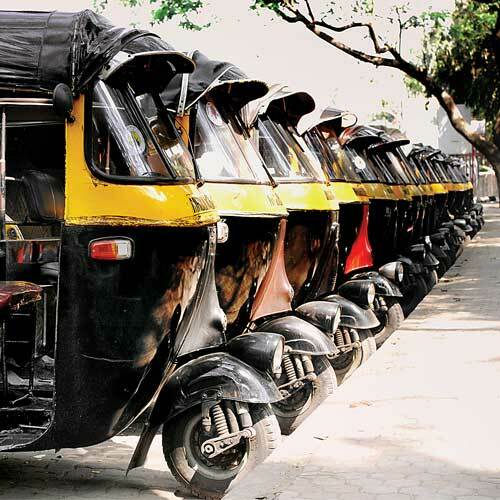 Unlike in other cities of India, the Taxi drivesr and Rickshawallahs will never charge you more than the meter. This is a dream come true for Punekars! 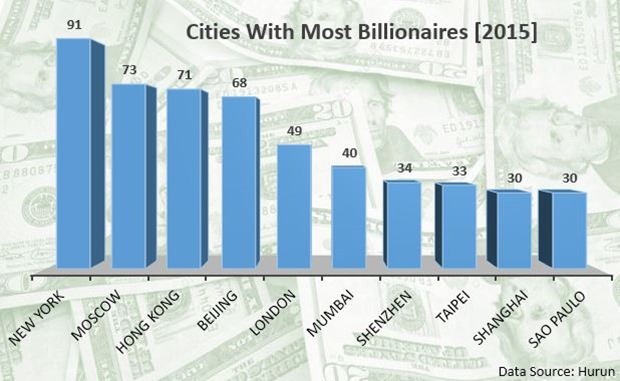 Mumbai is ranked as the 6th city in the World with most number of Billionaires. This just goes on to show the gap between rich and poor in Mumbai. Hope this was helpful! If you have anymore places that we missed out, please comment and let us know! Here’s Why This Small Place on FC Road in Pune is Famous Worldwide!